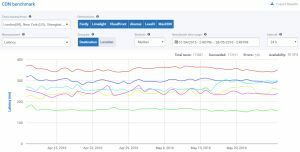 Tools | Performance Monitoring API | Speedchecker Ltd. Here is the list of tools which are available on our platform. They use our API which you can either use directly if you have API key, or you can sign up for a free trial. 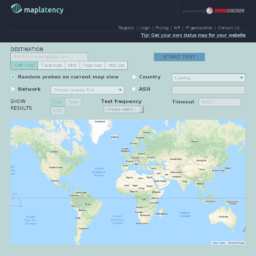 A visual mapping tool which allows users to display latency from many locations around the World. The tool can display ICMP, DNS, HTTP, Traceroute and Webpage loading latencies. There is a free version as well as a paid version with more test allowance available. 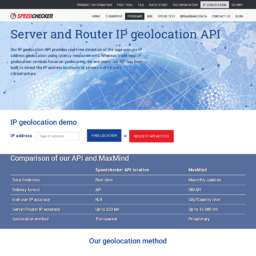 Speedchecker CloudPerf proactively simulates real user behaviour 24/7 using our fleet of 100,000 probes in 170+ countries. A Free trial is available. 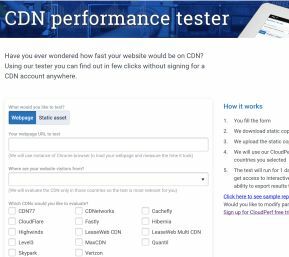 Free tool for finding out how your website can be accelerated using different CDNs without the need to provision CDN accounts. 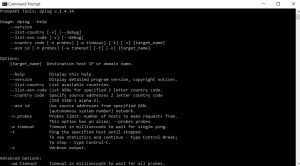 Command line tools which allow you to run ping and traceroute from all the locations on our network. A free tool to locate routers and other Internet infrastructure. 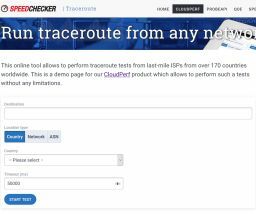 A free tool to run traceroute from any of our probes Worldwide. The free tool displays only partial traceroute information. To take full advantage of this tool a API key is required. 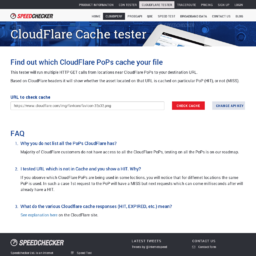 A free tool to check which CloudFlare POPs cache your content.